Utilizing our original 'Infinity Grip' technology, RENMA presents the culmination of generations of expertise in crafting premium Kendo equipment. The RENMA Kote are made, not only to your EXACT sizes and specifications, but they are made to – what we believe – to be the optimum design, allowing an unparalleled level of comfort, and ease of use. The RENMA Type 2 feature a full smoked deerskin design, giving optimized durability, and a unique appearance. Further, genuine smoked deerskin palms are used, allowing for extra durability in this area also, as well as an accurate feel of the Shinai. 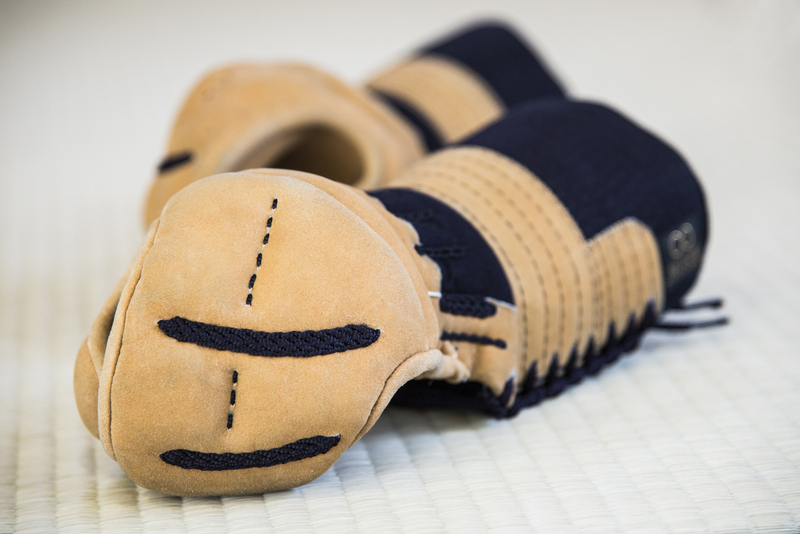 Being 100% Made to order in Japan, not only are the RENMA type 2 Kote extremely comfortable, and easy to use, they are also extremely protective. Whether you are still new to Kendo and are looking for a pain-free Kote, or a seasoned Motodachi, RENMA type 2 are perfect for literally all levels. This is an excellent type of kote, like traditional ones. I like it so much! The smoked smeel go away in a couple of days, but the feeling of history rests in your hands! Good protection, great grip!